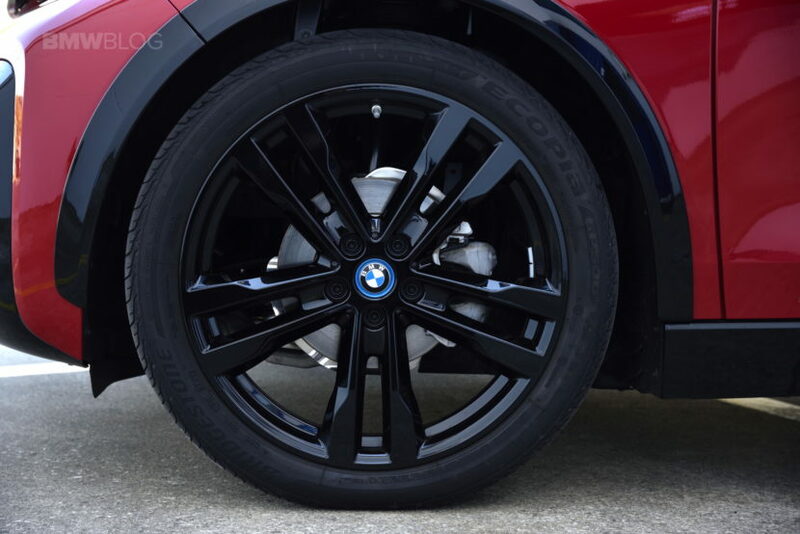 Bridgestone continues to be the OEM tire maker for the BMW i3 and the new i3s model. 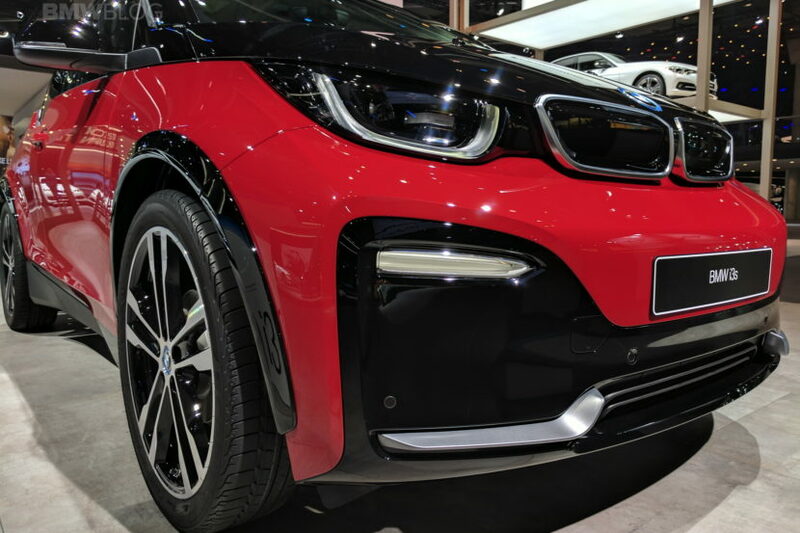 To reflect the changes to the facelift i3 and the i3s, the company announces that a new set of tires have been developed for the electric vehicle. Widened by 40 mm, the BMW i3s features a considerably wider track that gives it both more stable performance and a more aggressive look. When combined with the facelifted i3’s more flared wheel arches, the new BMW i3s and its wider track looks squat and sporty. Electric vehicles demand a completely different tire concept, and Bridgestone has addressed this need with its ‘ologic’ technology, an in-house tire specifically designed for electric vehicles. Christophe de Valroger, vice-president of Original Equipment at Bridgestone EMEA, comments that “ologic technology helps these vehicles optimise performance.” It does so, he adds, without any trade-off in terms of safety. “We use a narrow Ecopia EP500 tread pattern that ensures excellent grip, even in wet weather conditions. In fact, it has been awarded EU label B-grade in rolling resistance and wet grip.